Author: Brown, Chester Set In . 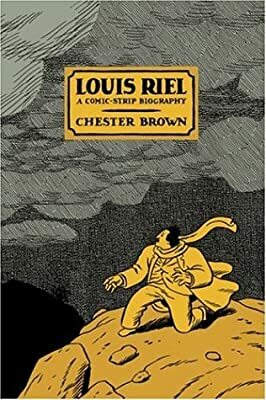 . .
Chester Brown reinvents the comic-book medium to create the critically acclaimed historical biography Louis Riel, winning the Harvey Awards for best writing and best graphic novel for his compelling, meticulous, and dispassionate retelling of the charismatic, and perhaps insane, nineteenth-century Métis leader. Brown coolly documents with dramatic subtlety the violent rebellion on the Canadian prairie led by Riel, who some regard a martyr who died in the name of freedom, while others consider him a treacherous murderer.